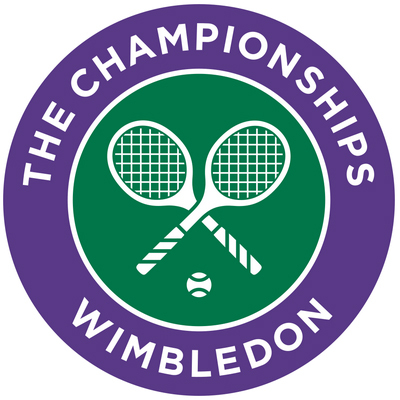 The most accurate predictions and profitable betting tips for Wimbledon 2015. Wimbledon 2015 comes to a close on Sunday with Breakfast at Wimbledon. One more to go for Serena to win her 7th Wimbledon title. It's expected to be on of the most tight match of this year's Wimbledon. Murray to face unseeded Canadian in the quarter finals. Thursday’s semifinal between Maria Sharapova and Serena Williams pits two high profile players from the women’s circuit against each other. Can Serena Stay The Course? Williams sister will meet yet again at Wimbledon. Can Kevin Anderson stop Djokovic? Sam Groth doesn't seem to pose a threat to World no. 2 Roger Federer. Jankovic doesn't seem to pose a serious threat to defending champion Petra Kavitova.